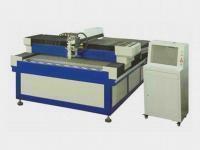 The laser metal cutting machine is the latest equipment in 2010. This type of instrument is different from other CO2 engraving instruments. The high performance is always been its feature. On the other hand, the price of YAG-500-1325 is only 1/3 of similar performance equipment. 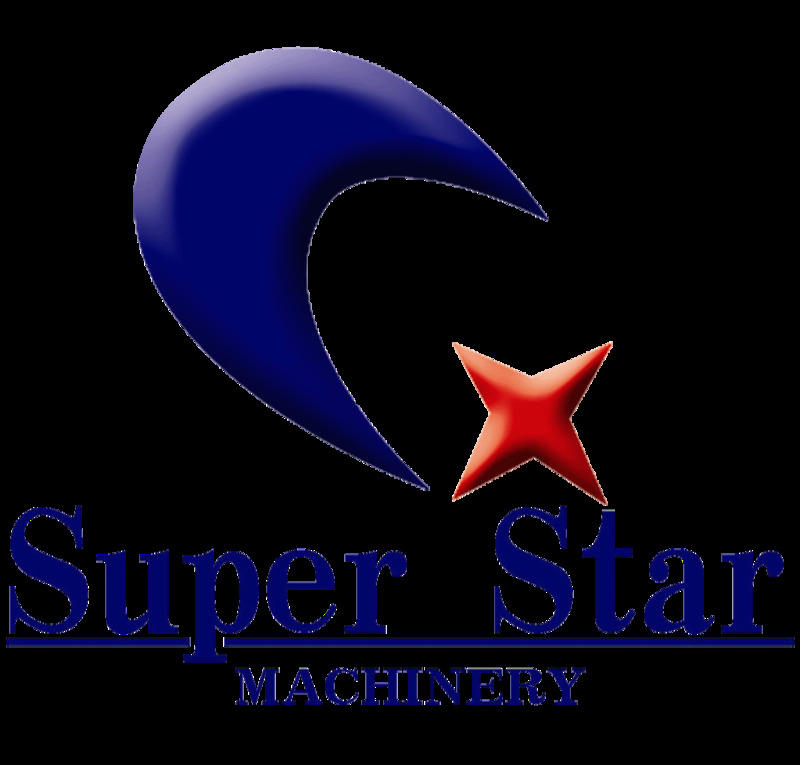 Furthermore, this laser metal cutting machine﻿ can perform a variety of complex structure of processing . If you want to do some complex work, you can choose the equipment as your best choice. Please send us your inquiry, we'll contact you as soon as possible. High precision: applicable for cutting precision parts, calligraphy and painting. Low using cost: Just need to change bump every 200-300hours. Low maintenance cost: only 1/10 to 1/15 of similar ones, and 1/3to 1/4 of similar performance CNC punch equipment. The laser metal cutting machine is with small heat-affected zone, not easy to metamorphose, cutting edge is smooth and beautiful, noneed to do after-process.